There is nothing more important in life than the health of your loved ones. That is why when searching for a dentist in Norwalk, it is important to choose a practice with an established reputation for excellence. 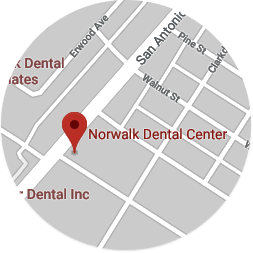 At Norwalk Dental Center, we provide a comprehensive range of high quality dental services designed to meet the needs of every member of your family. Our mission is to help patients maintain optimal oral health as well as to attain their smile goals. Providing skilled and compassionate care, while tailoring every treatment plan to suit a patient’s individual needs, are the keys to our success. Today, even the most challenging smiles can be transformed into ones that will inspire confidence. Whether your visit to our office is for a dental checkup, cosmetic smile makeover, replacing missing teeth, or a dental emergency, you are in the best of hands at our office. At Norwalk Dental Center, your dentist in Norwalk, we strive to make your appointment with us a comfortable and stress-free experience. We offer gentle dental care and are very sensitive towards patients who are anxious about going to the dentist. We cater to cowards! Our office works with many dental insurance plans and offers flexible hours to accommodate busy schedules. For more information or to schedule an appointment, give us a call today. A welcome message from one of our Doctors to you. 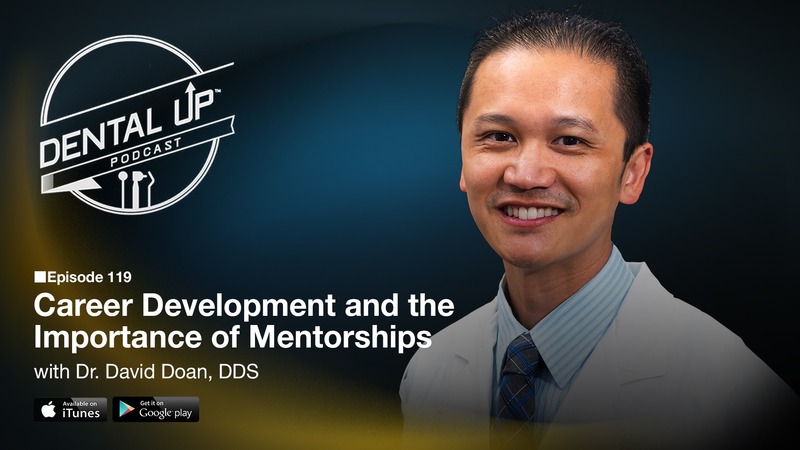 Listen to an interview by Dr. David on the Dental Up Podcast as he provides advice to younger college students wanting to pursue dentistry as a career choice.